Created by Dentists, For Dentists. 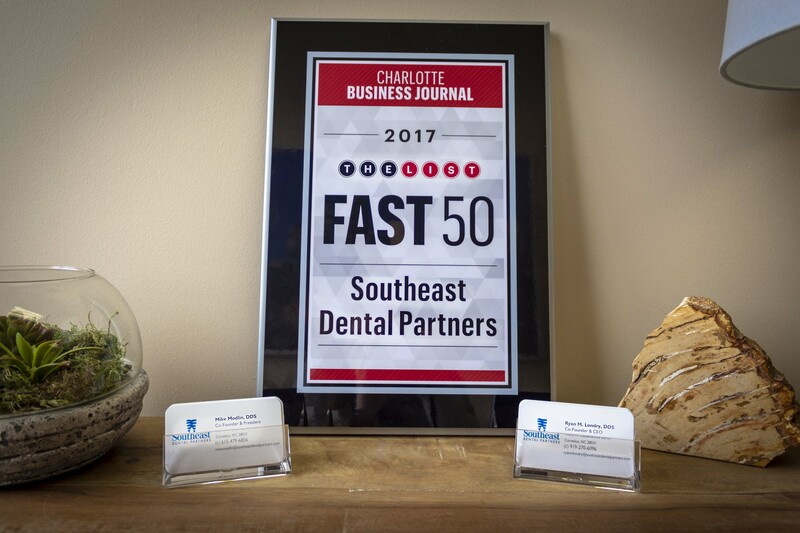 Southeast Dental Partners focuses on combining all of the best aspects of a large group of providers with the solo private practice that has thrived for so long. The foundation of our group is to have long term-partner doctors that have real equity ownership in their practice. Our partners can and do maximize their earning potential as an owner dentist, enjoy the autonomy of building a practice around their skill set and vision, all while taking advantage of the support a group can provide which allows them to focus on family and personal things outside of clinical hours. Focusing on the success of our doctors and the value we provide to them is our #1 priority. High Bar for Talent. Do not compromise our standards in order to fill a resource need. Do things the best and fastest way possible. Challenge prevailing assumptions and processes when warranted and suggest a better approach. Spend only what we need so we remain break-even and cost our practices as little as possible. I am grateful for my opportunity to work with Southeast Dental Partners. They make being a dentist more rewarding for me by handling the day to day business issues and letting me focus on taking care of my patients. I am part owner of a practice just a few years out of school, and I know that opportunity was one few new graduates find. The atmosphere here is great! Having complete clinical autonomy with no pressure to perform really makes my lifestyle very relaxing and is why I enjoy coming to work everyday. I was able to join this practice soon after residency where my fascination with learning new procedures was not only suggested but strongly encouraged by providing me all the tools I needed to succeed. The practices under this group have been able to develop reputable name that patients trust, which keeps our offices busy and very productive. One of the unique aspects of this group is the ability to become a part owner in the practice, no matter if you have just graduated school or have been in practice for years. With systems in place to ensure smoothly running offices and keeping overhead low, the production and profits of the practices are very rewarding. I would recommend anyone taking a closer look into becoming part of the team! We’re Here To Help Your Dental Office Blast Off!